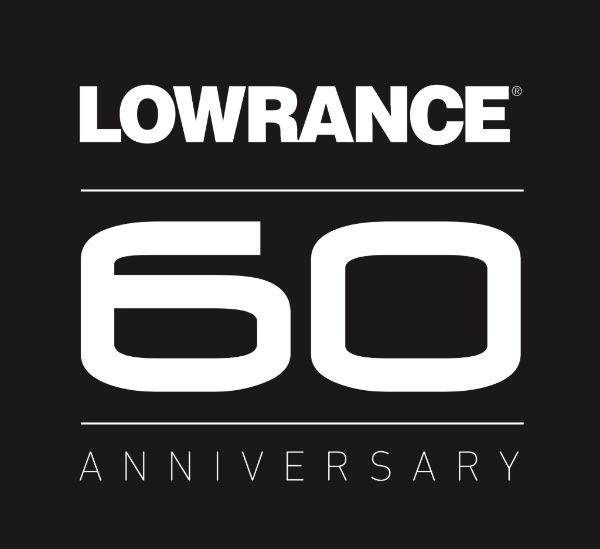 Lowrance, a world-leader in fishing electronics since 1957 — announced the Lowrance 60th Anniversary HDS Ultimate Upgrade promotion on qualifying HDS Carbon™ and HDS Gen3 fishfinder/chartplotter displays, running from March 1 until May 31, 2017. The HDS Gen3 series feature an easy-to-use, multi-touch, high-resolution display with Broadband Sounder™ and CHIRP sonar, plus built-in support for StructureScan® 3D with SideScan and DownScan Imaging™. 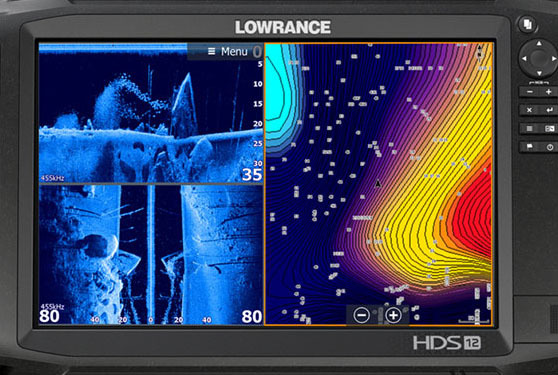 The new Lowrance HDS Carbon adds a high-performance, dual-core processor, multi-touch SolarMAX™ HD screen and Network Dual Sounder to the proven features that have made HDS displays the choice of anglers at all levels. The Ultimate Upgrade includes a mail-in rebate offer for a $300 Visa reward card on purchases of HDS Carbon or HDS Gen3 plus the StructureScan 3D Module and Transducer Pack; $200 Visa reward card for HDS Carbon or HDS Gen3 plus the TotalScan™ Skimmer Transducer Pack; and a $100 Visa reward card for HDS Carbon or HDS Gen3 bundles with either StructureScan 3D or TotalScan. These offers are applicable only for purchases made in the United States, Puerto Rico and Canada. 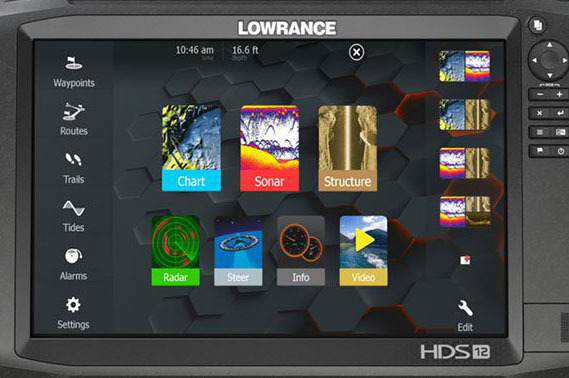 For more information about the Lowrance HDS Ultimate Upgrade, please visit www.lowrance.com/en-US/specialoffers/uu2017/.